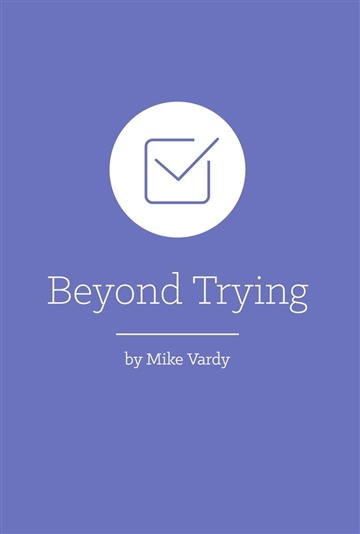 Beyond Trying is an eBook that compiles some of the best work I've written at Productivityist since its transition from a personal blog to its present state. Think of it as a sequel to (PRE) Productivityist! Mike Vardy is a productivity strategist and founder of Productivityist. He has served as the Managing Editor at Lifehack, and contributed articles on productivity to 99u, Lifehacker, The Next Web, SUCCESS Magazine, and The Huffington Post. 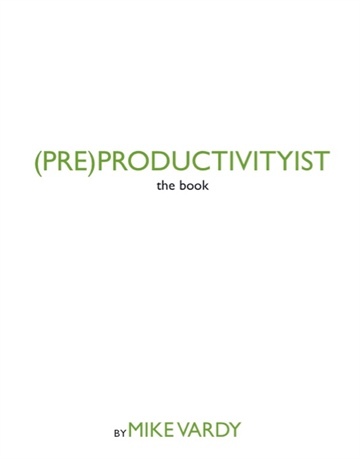 He is the author of such books as The Front Nine: How To Start The Year You Want Anytime You Want (published by Diversion Books), The Productivityist Workbook, and his upcoming effort The Productivity Diet (Spring 2016). Mike has delivered talks on the topic of task and time management at events like New Media Expo, Social Media Camp, TEDxVictoria, creativeLIVE, and South By Southwest. 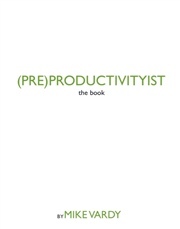 Mike also hosts the popular productivity and workflow podcast The Productivityist Podcast. Mike lives in Victoria, BC, Canada with his amazing and supportive wife, daughter, and son.